Semi-gloss, one-pot paint system with excellent hiding power for efficient, multipurpose exterior and interior use. All-round varnish. Diffusion-capable paint system for windows. 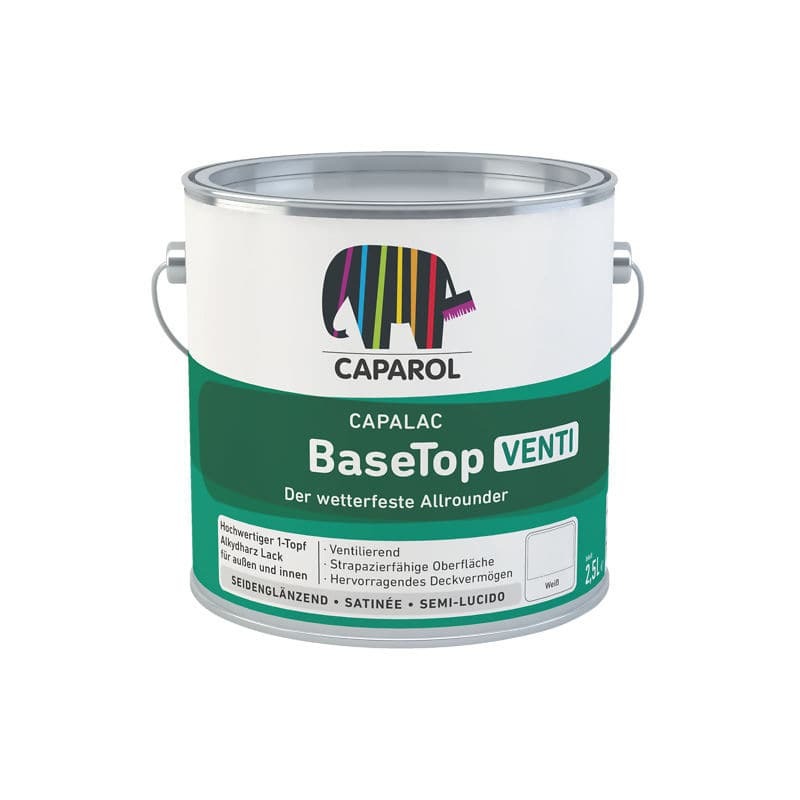 Diffusion-capable ("ventilating") paint finish system for windows. High opacity (hiding/covering power) on surfaces and edges. High weather resistance due to silicone modified alkyd resin. Resistant to normal household cleaning agents/detergents.